Rain Pro Lawn Services, Inc.
Jimmy's Lawn Sprinkler Service, Inc. Comment: I'm looking for someone to take care of my lawn and back yard. I have some trees to remove and s few small stumps from trees that were already cut down. I'm trying to get an estimate. Baldwin Lawn Care Services are rated 4.51 out of 5 based on 3,476 reviews of 22 pros. 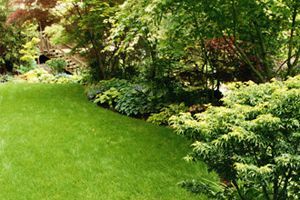 Not Looking for Lawn & Garden Care Contractors in Baldwin, NY?